Dexter T. Rexter is back! And this time he’s headed to Show and Tell with Jack. Check out It’s Show and Tell, Dexter! available July 15th, 2018 from Two Lions! 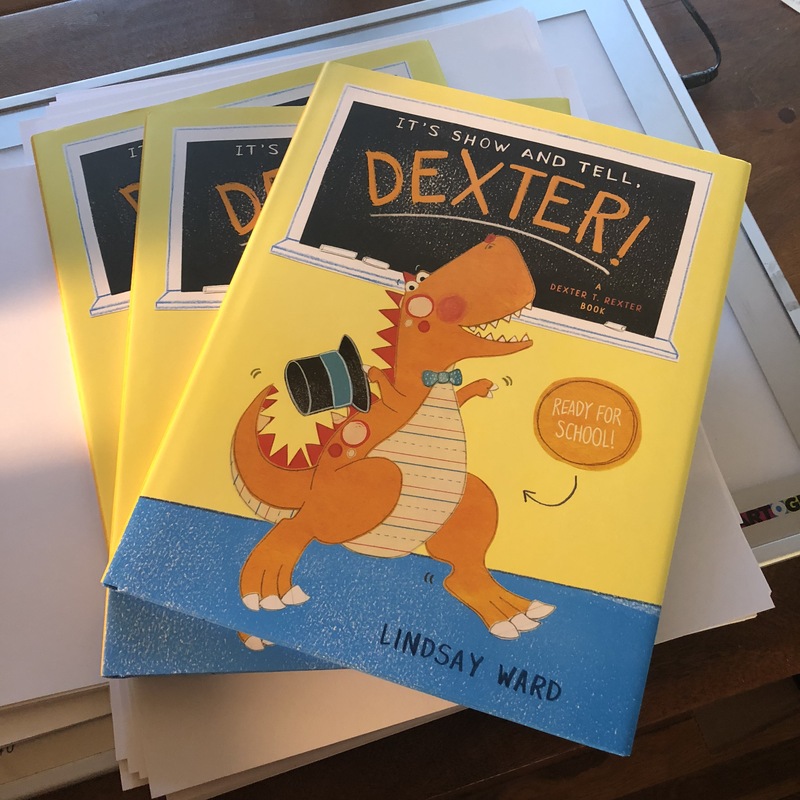 To pre-order your copy of It’s Show and Tell, Dexter! click here.